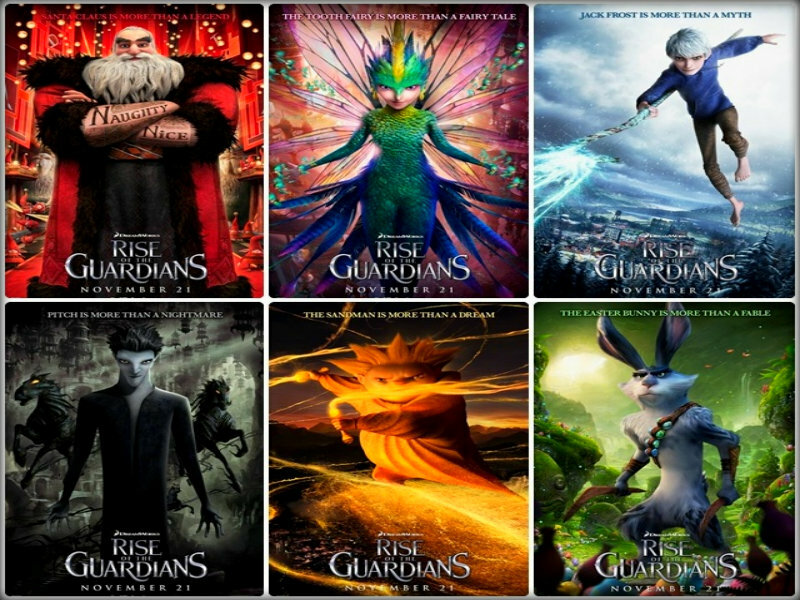 ★ Rise of the Guardians ☆. . HD Wallpaper and background images in the Rise of the Guardians club tagged: rise of the guardians jack frost north pitch sandy tooth bunnymund. This Rise of the Guardians wallpaper contains animado, cómic, manga, historieta, anime, and dibujos animados. There might also be vitral.